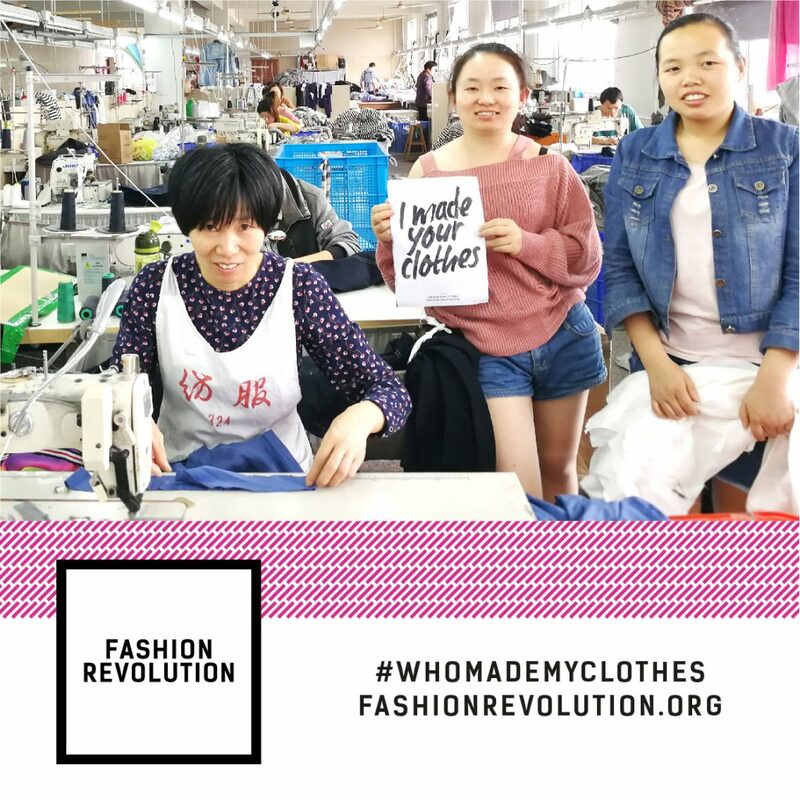 We’re half way through Fashion Revolution Week, a campaign born from the Fashion Revolution Movement to highlight the need for transparency within the fashion industry after the Rana Plaza Disaster claimed 1,138. 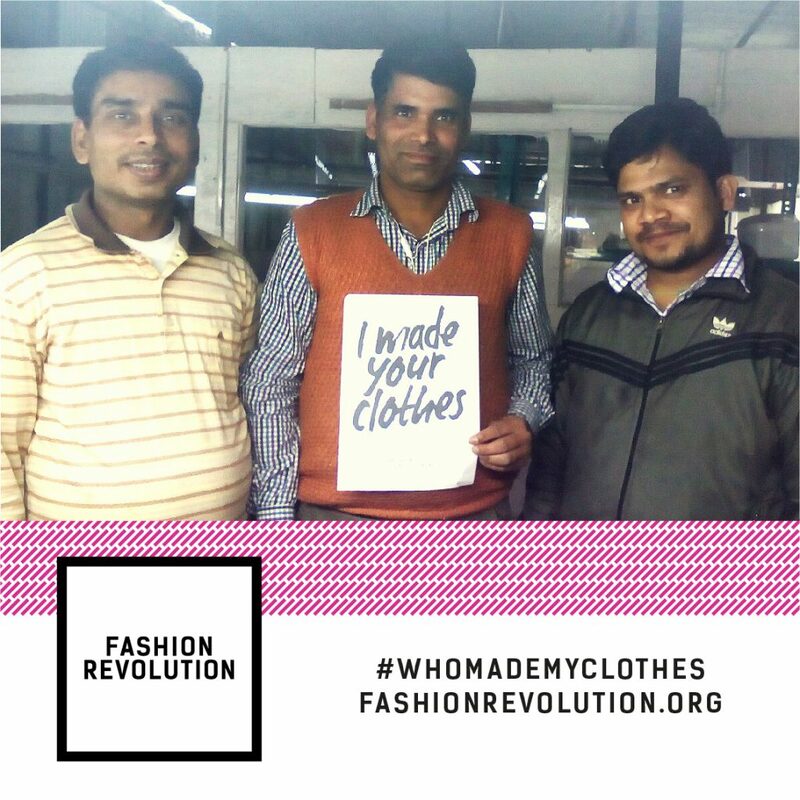 The Rana Plaza building housed garment factories for some of the biggest global fashion brands, and its collapse highlighted the need for better working conditions and workers rights throughout the fashion industry supply chain. Here at Ethical Superstore, we’ve always understood the importance of offering you the choice to buy ethically made and sustainably sourced clothing, which is why we work with some of the leading brands in Ethical Fashion such as People Tree, Thought (formerly Braintree Clothing) and Komodo among so many others. I wake up in the early morning and start the day with a Namaj prayer. I take my grandson and granddaughters to school and I return home for breakfast. I set off at 8:45am to start work at 9am. I have one hour lunch break at 1pm and I work until 5pm. At 5pm I head home, it’s not too far from the office. I like to spend time with my family and friends in the evenings, go to the market to do the shopping and have a dinner. I relax watching TV and I go to bed at around 10pm. When you hear of something being made in China, instantly your thoughts turn to sweatshops and exploitation, but that’s not always the case. Thought have worked with their partners in China for over ten years, and regularly visit the factories where their products are made. This has ensured strong relationships have been created and maintained, and allowed the businesses to grow together. Keeping their business in China has ensured stable work for so many people who otherwise might have had to work in sweatshops. The guys over at Thought have their own code of conduct that every contractor, sub-contractor and supplier much adhere to. This code of conduct protects the rights of every person who makes every piece of Thought clothing, ensuring fair wages and decent working conditions, and making sure workers have a voice. Above you can see and image from Thought’s instagram page of business workers, Mrs Ma and Mrs Sun with production supervisor, Mrs Zhang. Komodo have always been open about their supply chain, and also have their own factory cod of conduct which every supplier they work with must adhere to. Originally Komodo’s clothes were made in Nepal, Indonesia and Turkey, but after the earthquake in Nepal in 2015, they looked to their fabric suppliers in China to help relieve the pressure. 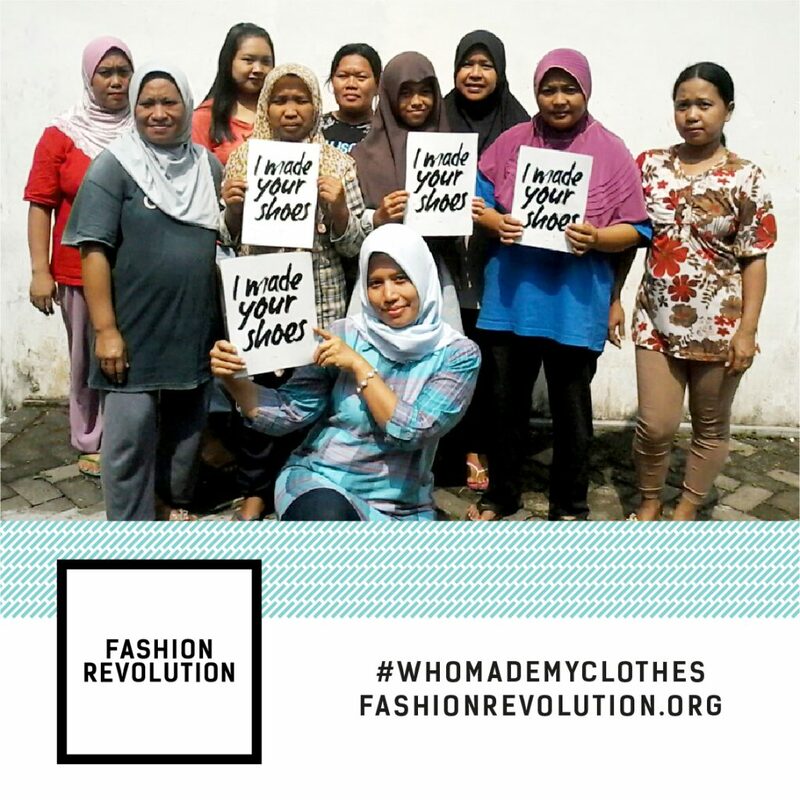 See below images from Komodo of the people who make your clothes. This is just a small snapshot of the efforts some of our partners go to in order to assure workers rights in the fashion industry. We will continue to work with fashion brands who put the rights of all of their workers at the top of their priority list. We are looking forward to a time when this is the norm, and all global fashion brands follow in the footsteps of these smaller, independent ethical clothing companies who are protecting both our planet and the people who live on it.